Zynga’s first quarter numbers are in, and despite a slim beat of analysts’ estimates, revenue and user declines aren’t looking pretty. The company posted earnings per share of one cent on revenue of $264 million. 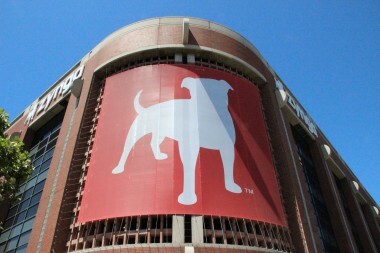 Consensus on the Street expected Zynga to post a loss of four cents per share on revenue of $209.8 million. Still, that’s a decline of 18 percent year over year compared to the $321 million in revenue the company claimed in Q1 of 2012. The most important thing to note there is that 253 million monthly active users stat. It’s down from the nearly 300 million MAUs the company reported as of last earnings. Also worth noting: Zynga’s daily active users — or DAUs — are at 52 million, an all-time low for the company. 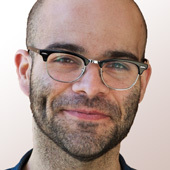 “When we made the pivot last summer, the transition was happening really very fast, so we had to reorganize our studios quickly to move towards mobile,” Cottle said. That’s why we’ve seen the closure and consolidation of some of Zynga’s outfits in areas like Maryland and Austin earlier this year, and why we’ll see the company shutter at least four more games in the coming year, focusing on games that are more geared towards a mobile audience. In February, Zynga was eager to remind everyone that nearly a quarter of its users — around 72 million of them — were accessing the company’s games via mobile devices on a monthly basis. Update 3:31 PT: The breakdown wasn’t apparent from the print, but Pincus stated on the conference call that Zynga’s most recent mobile MAU count is at 65 million. Again, that’s down from the 72 million reported last quarter, tracking with the dip in overall sequential MAUs. Shares of Zynga dropped to $2.93 in after-hours trading by 12.5 percent.